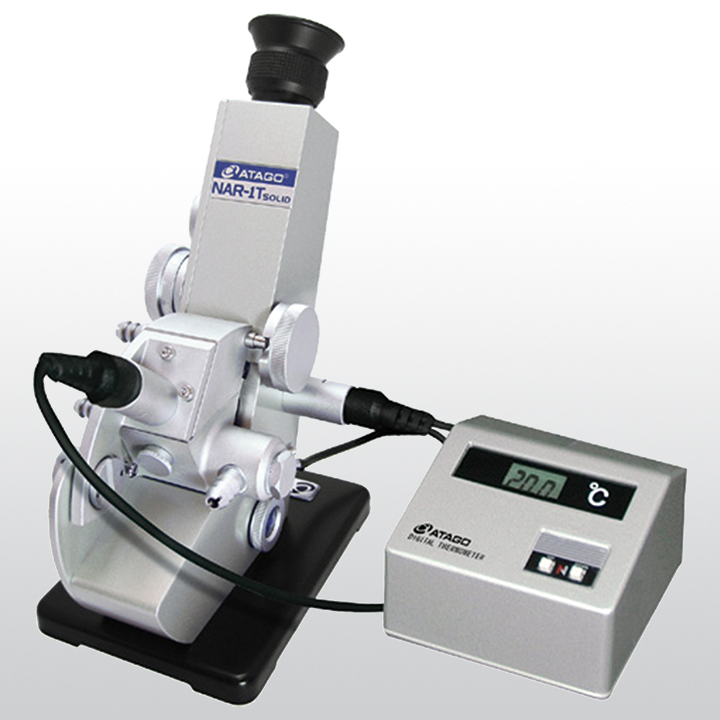 Product information "ATAGO NAR-1T SOLID"
Abbe refractometer to measure solid and liquid samples. NAR-1T SOLID is capable of measuring Refractive Index Scale and Brix scale. The refractometer is equipped with a D line (589nm) light source. Related links to "ATAGO NAR-1T SOLID"